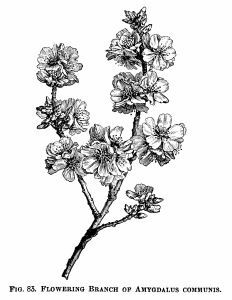 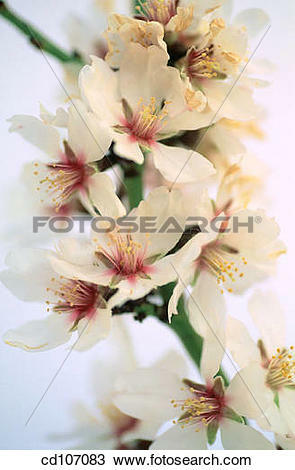 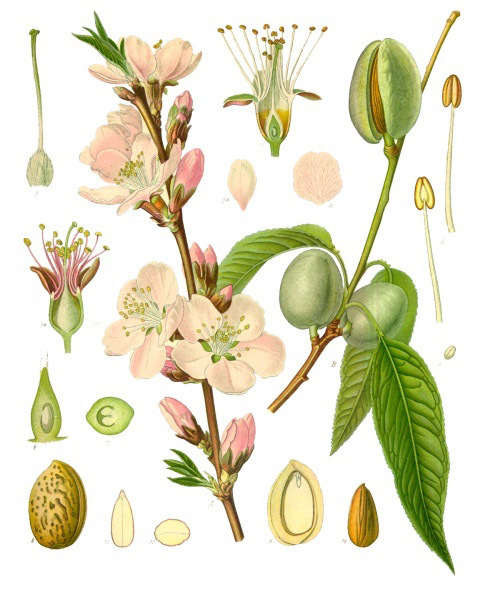 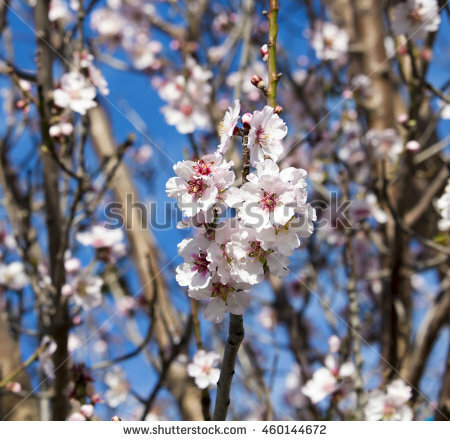 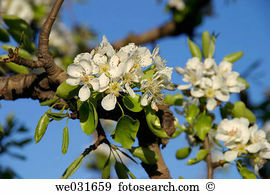 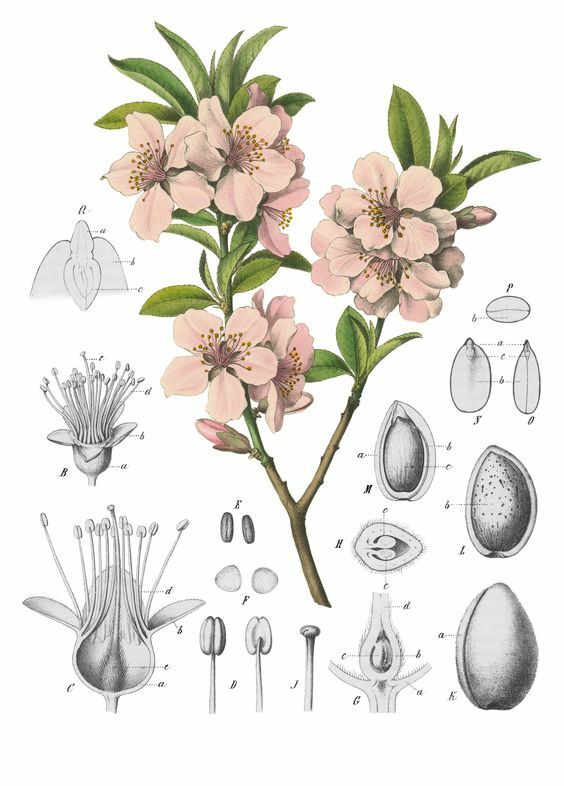 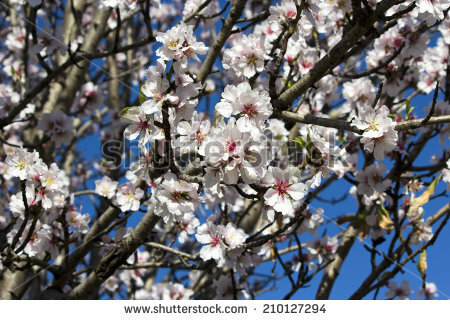 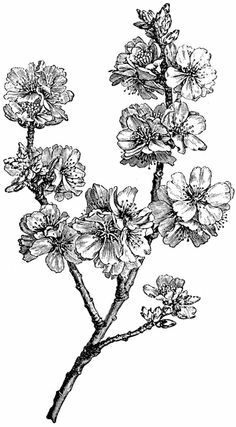 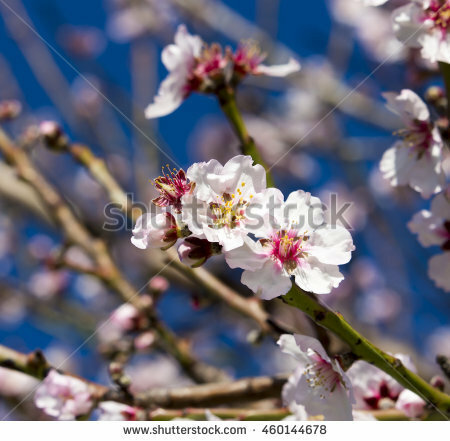 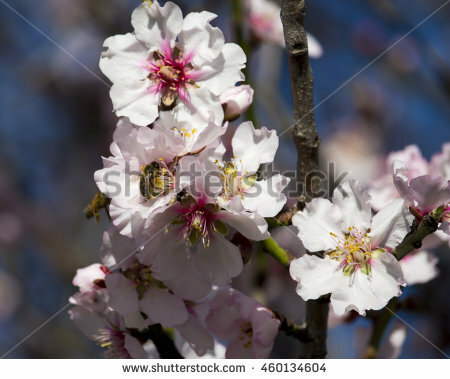 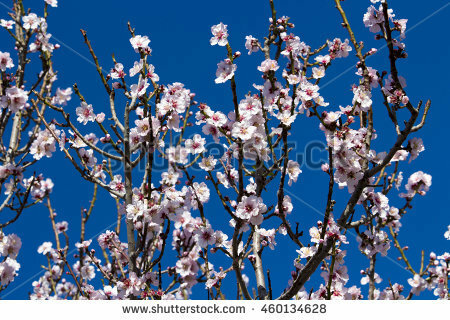 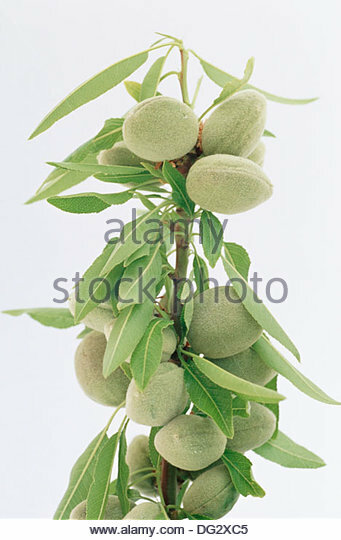 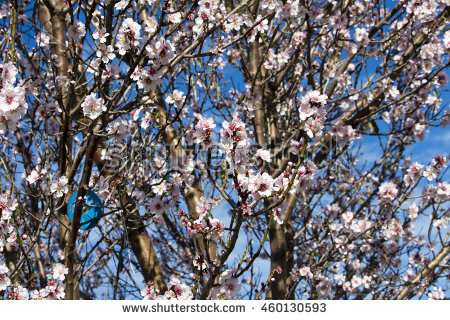 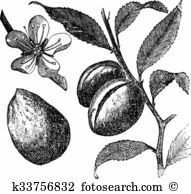 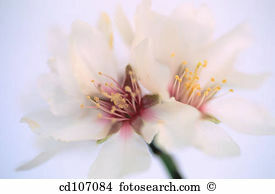 The Almond tree or prunus dulcis vintage engraving. 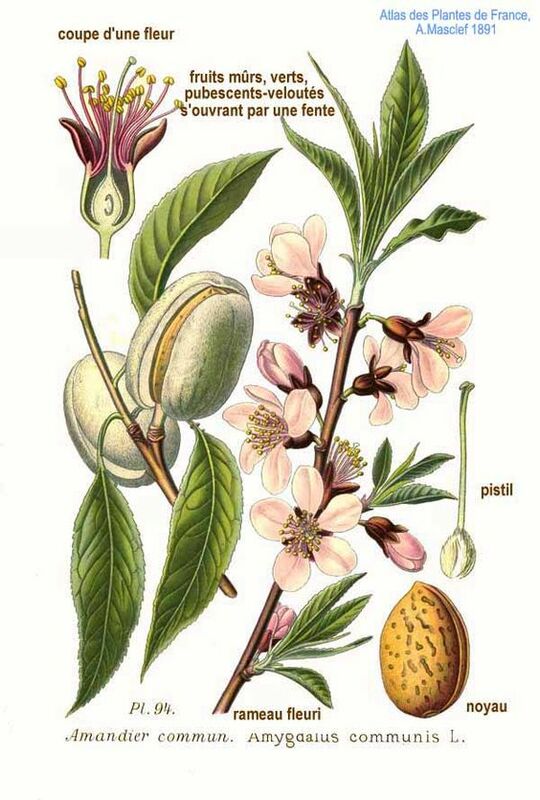 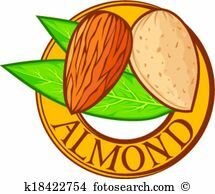 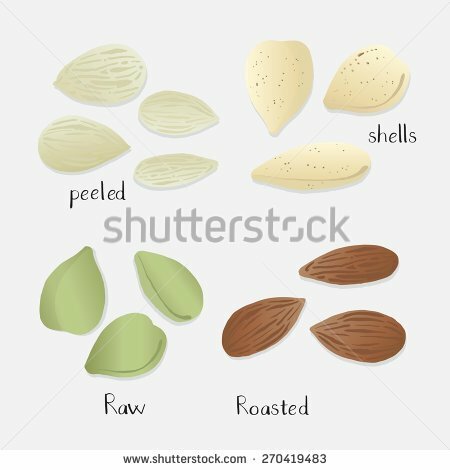 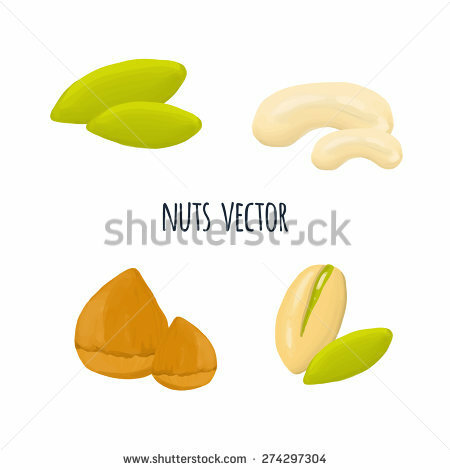 Fruit, flower, leaf and almond. 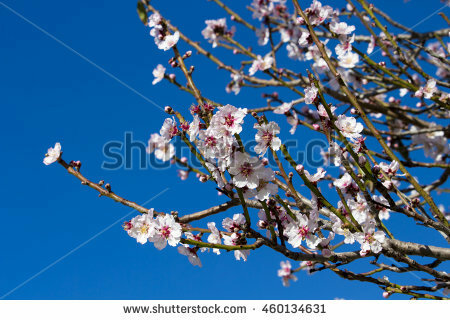 V.24.1.7 Page loaded in 0.07762 seconds.